Two people (Teri & Michael) found themselves with the same vision and two different sets of skills. An actor, a writer. A shared passion for storytelling. Route Nine Studios began as a way to express our creativity as the hustle and bustle of our day-to-day lives seemed to take over. We didn't want to be two small fish in a very big pond. 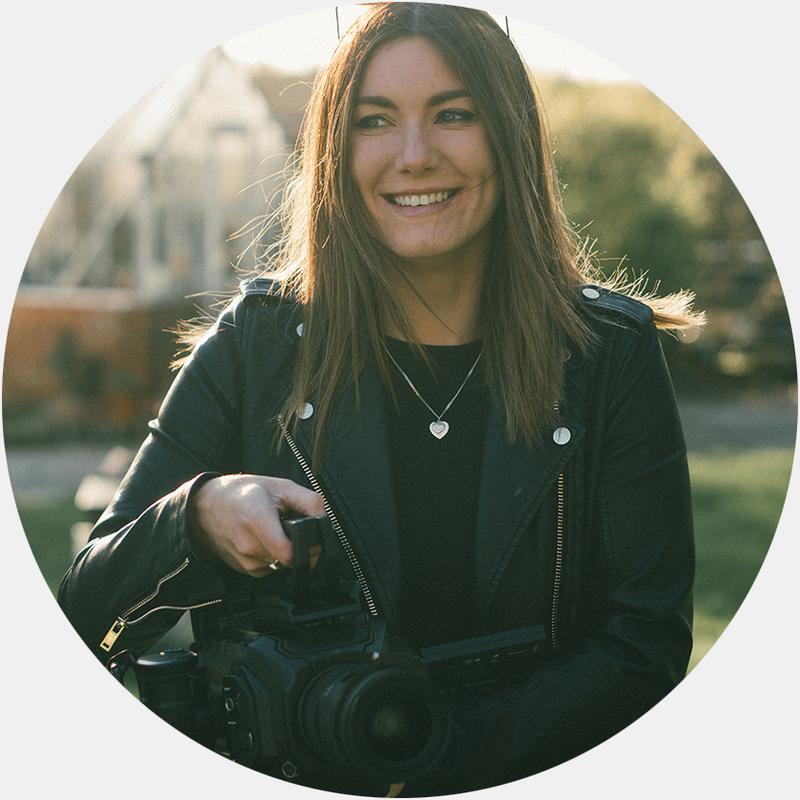 We quickly realised how well our skills lent themselves to creating powerful, emotional, story driven video content that helps brands & individuals express their unique personalities & values. We care about your story. We care about your brand and the image you want to present to the world. When you hire us, we become part of your team. We won’t rush the job and we won’t deviate from your core values. Whether you’ve already got a solid idea or just a blank piece of paper, we will commit ourselves to creating something for you that we are proud of. We will produce something that says exactly what you want it to say. So, whatever you want to incite in your viewer - be it laughter, tears, inspiration or a sense of understanding and trust - we promise to put 100% of everything we are into bringing that vision to life. You can take it from us, we will pour our passion into your project. We care. You have our word. We make films. We say that a lot, don’t we? But that’s not just a buzzword or a marketing gimmick to us. We genuinely do make films. When we aren’t making films for brands we’re making films of our own – and I don’t just mean our own marketing films. We started this business originally because we are absolutely head-over-heels, manically in love with the film industry. And that’s probably still an understatement. We went from film fanatics, to wannabe actors and screenwriters to actual actors and screenwriters. Here are just a few examples of our recent work. A short film we made in the Summer of 2017. Another short film we made in the Autumn of 2017. 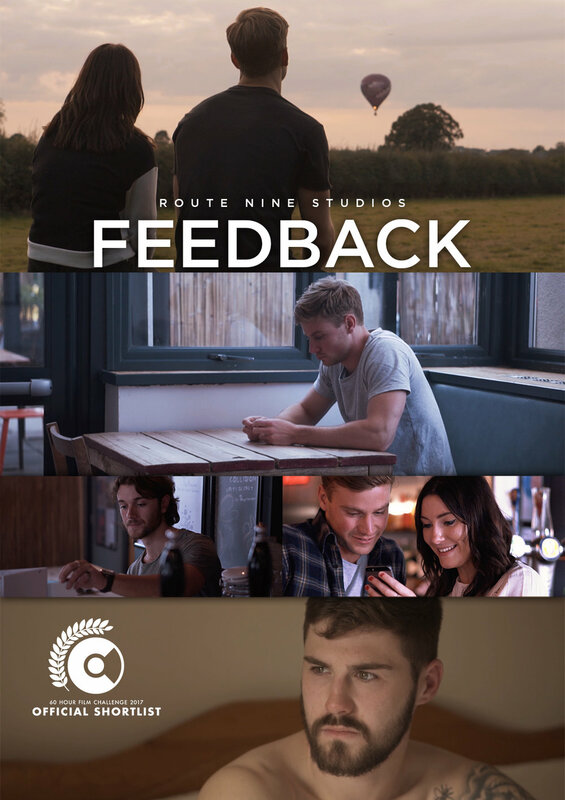 Shortlisted for and screened at the Colchester Film Festival as part of the 60 Hour Film Challenge. A short film we made in the Summer of 2018. Our biggest project to date and currently in the festival submission process. For more information on the making of “Lolah”. you can check out our blog post that details the process from start to finish! Our latest film, due to begin filming in Summer 2019. Our resident Writer, Producer & Director. Teri graduated with a degree in screenwriting (yes it’s a real thing!) in 2014 and hasn’t stopped writing since. She’s your first port of call for “So how do we make this happen?” and in her own words - no idea is too crazy. Our resident Director of Photography, Camera Operator & Editor. Michael studied acting for 3 years in Manchester but while he’s not in front of the camera you’ll find him behind it. Hobbies include delivering dramatic dialogue, long mournful pauses and getting annoyed when the lighting “Isn’t saying what I want it to say”. Where Did Zac & Tammy Go?